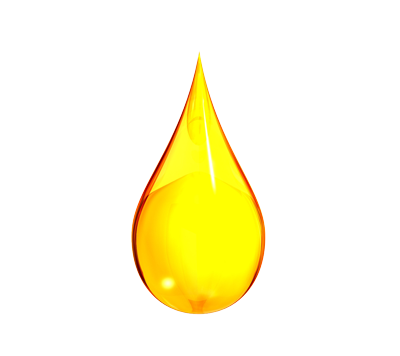 A big part of Casa de Lorenzo Organic Products is essential oils. 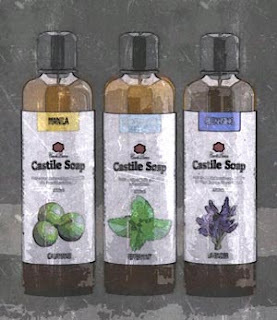 We see it as a great way to make our soaps alive, in fact, it gives amazing definition and distinction to our castile soaps. Another reason is the long list of benefits it gives to people, among of which are relaxation, lowering stress levels, antibacterial action, and bad odor removal. Essential oils also allows us to help local farming communities and patronize their produce. Maybe not just big...its huge for us. So why are we writing this? We just want people to be aware. Ingesting essential oils is simply dangerous and we're gonna tell you why. High chance of using too much. Because of the highly concentrated nature of essential oils, its always easy to go overboard when ingesting. 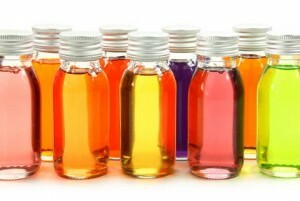 Keep in mind, to be able to extract essential oils, one would need a lot of plant material. 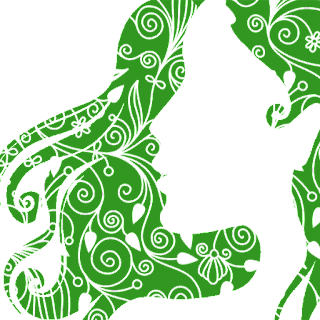 About one to two kilos of plant material can produce only 1mL of EO more or less. Higher concentration of substances means difficulty in administrating small doses. Half drop of EO vs 1 drop is a huge difference. Essential oil tolerance of the body. Drinking citrus fruits, especially the ones prepared at home contains some essential oils in minute amounts. Way less than 1 drop per serving, and its all the body is used to. Imagine ingesting 3 or 5 drops of any citrus essential oil. That is the same as eating the rind of around 1 kilo of citrus fruits. And you know that adverse effects happen when the body takes in anything excessive. Some essential oils can cause irritation. If essential oils can cause irritation on the skin at pure strength, getting a drop or two in your throat or digestive system will ultimately lead to some sort of discomfort. 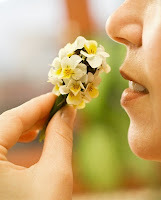 Action of essential oils is different when ingested vs used in aromatherapy. Our digestive system is a wonderful set of organs designed to break down organic components for the body to use. It utilizes self-produced chemicals and mechanical action to do so, and this changes the actual property of any substance drank or eaten. This means the essential oil components are either changed or broken down, and when this happens, the results aren't exactly predictable. Essential oils have a better chance of reaching the bloodstream via inhalation or absorption on the skin and getting its full benefits. Whereas when taken in, we're not sure anymore what gets absorbed in the digestive system. Children and pets are put at risk. It happens all the time. Whatever parents use or consume, some give to their children and pets as well. Small amounts to adults may be tolerable, but for young people and animals, the tolerance may not be the same. It can lead to a long list of serious reactions. Not all essential oils are made using food grade equipment. Because essential oils are mostly used on cosmetic and aesthetic purposes, the processing quality and the equipment used in extracting are not exactly food grade. Although bacterial and viral risks are eliminated because generally, all essential oils have a certain degree of antiseptic qualities, ingesting them may expose people to heavy metals and the likes. Not all "essential oils" are pure. Sometimes, that bottle of essential oil you get may have been adulterated and mixed with cheaper aromatic chemicals resembling essential oil components. There's no fool-proof way for a consumer to know if what the labels say are true. 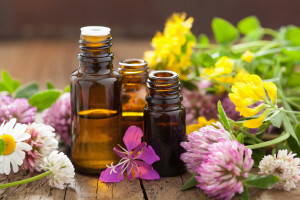 Even if one has access to expensive analytical instruments like gas chromatography and mass spectrometry, the results can be so diverse, even the experts can have a hard time proving the purity of an essential oil. If you are still persistent about wanting to ingest essential oils, why not try extracting it yourself. Its easy to do for citrus fruits, just press the rind and you can get essential oils there. But for other plant materials, its never easy. Even if you trust the essential oil brand you're buying, we still suggest using the nose or your skin to play on the safe side. Perhaps when there's more study or credible resources that can be used as basis for ingesting essential oils, that's probably the time eating or drinking EO can be seriously considered. Its your choice still, although know that being adventurous has its drawbacks and risks.